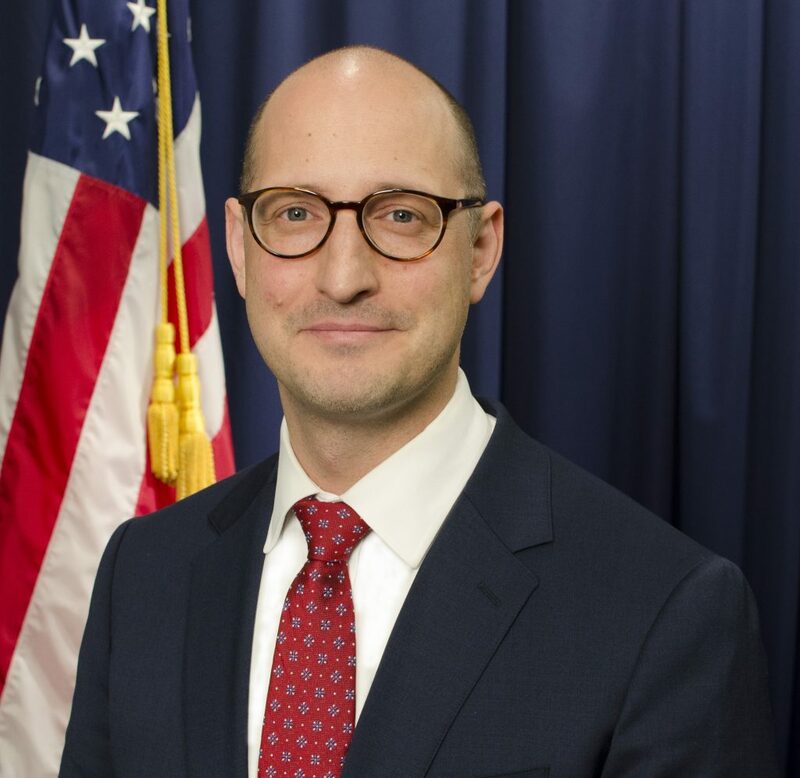 The Privacy Coalition met with Federal Trade Commission (FTC) Commissioner Noah Phillips on December 14, 2018. 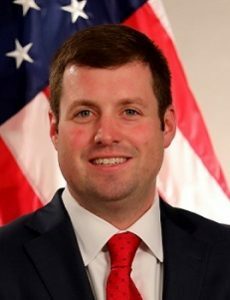 He discussed the agency’s enforcement of consent orders, the Children’s Online Privacy Protection Act, and potential federal privacy legislation. Steve Wood, Deputy Commissioner of the UK Information Commissioner’s Office, met with the Privacy Coalition on December 7, 2018. He outlined the ICO’s approach to strategic investigations, including the political data investigation into Facebook and Cambridge Analytica, and how the office plans to tackle the risks arising from new technologies such as AI. 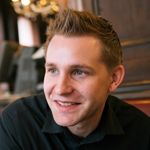 The Privacy Coalition will meet with Max Schrems on September 14, 2018. Max is a lawyer, author, privacy activist and Chairman of nyob. He has brought a number of successful legal cases in the area of privacy and data protection, including Max Schrems v. Data Protection Commissioner, which led the Court of Justice of the European Union to invalidate the Safe Harbor arrangement, and Data Protection Commissioner v. Facebook & Max Schrems, which considers whether Facebook’s transfers of data from Ireland to the United States violate the European Charter of Fundamental Rights and is pending before the high court of Europe. The Privacy Coalition met with Michael Vanfleteren, Administrator for the LIBE Committee. Mr. Vanfleteren has dealt with several relevant privacy issues in his role with the LIBE Committee. 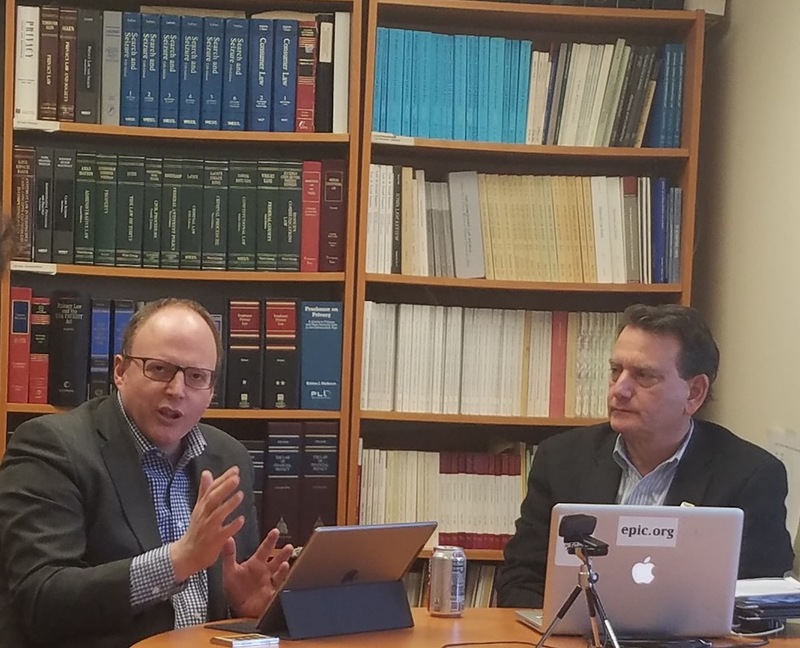 The Privacy Coalition discussed with Mr. Vanfleteren the Facebook/Cambridge Analytica issue, current U.S. privacy legislation, the Privacy Shield, and the Cloud Act. 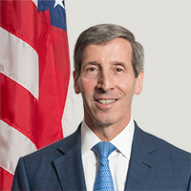 This month the Privacy Coalition met with Federal Trade Commission Chairman Joseph. Simons, who was sworn in last month. The Privacy Coalition discussed with Chairman Simons several consumer protection issues of importance including privacy and anti-trust, the Facebook/Cambridge Analytica issues, and enforcing FTC consent orders. Chairman Simons and the Privacy Coalition also discussed the FTC’s upcoming series of hearings starting in the Fall that will include many consumer protection and privacy issues.